This week’s X-MEN GOLD #36 marks the end of the series. X-MEN GOLD isn’t particularly old, with its first issue hitting comic stores in April 2017. 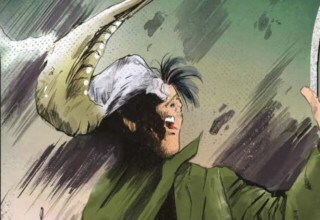 Still, for better or for worse, the series became one of a few key X-Men series over its thirty-six issues. Starring fan-favorite characters like Kitty Pryde, Rachel Grey, and Nightcrawler, X-MEN GOLD easily could have been the X-Men series we’ve been waiting for. Unfortunately, the series suffered from strange religious accusations, blatant favoritism, and a constantly changing litany of artists. Aside from a few key issues, X-MEN GOLD failed to excite even the most dedicated X-Men fan. This last issue, appropriately titled “Feared and Hated,” is not the issue capable of turning around a sinking ship. It ties up a few loose ends, and offers an emotionally stirring conclusion, but lacks the depth a good last issue should have. 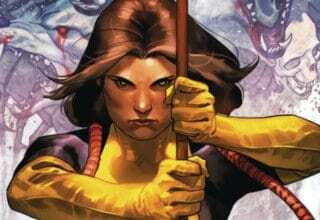 Even though writer Marc Guggenheim asks some intriguing questions, there just isn’t enough time to recreate the X-MEN GOLD series in one last issue. With Storm and Rachel’s side stories out of the way, Guggenheim once again puts all of his focus on Kitty. In this issue, we see Kitty attempting to rescue a young Omega-level mutant who’s lost control of his powers. Although she succeeds at calming him down, a stray citizen shoots the boy in the head. When Kitty asks why he would do something like that, the man points out the mass devastation the boy had already caused. At the hospital, the surgeons worry about operating on him, since his powers could reawaken at any moment. 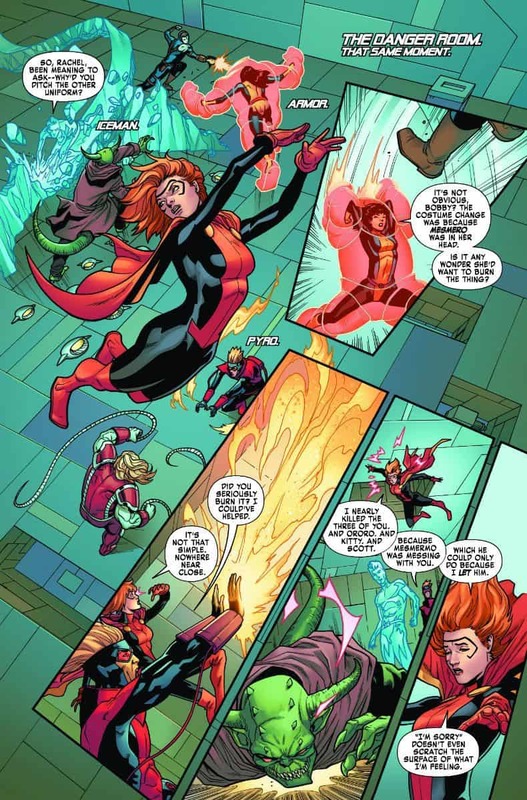 The issue ends with the mutant’s fate still hanging in the balance. 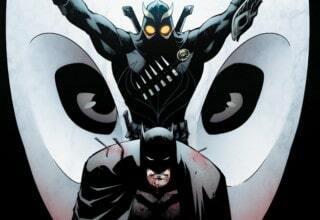 The strongest part of this issue isn’t necessarily the plot, but more the themes and ideas brought about by the plot. 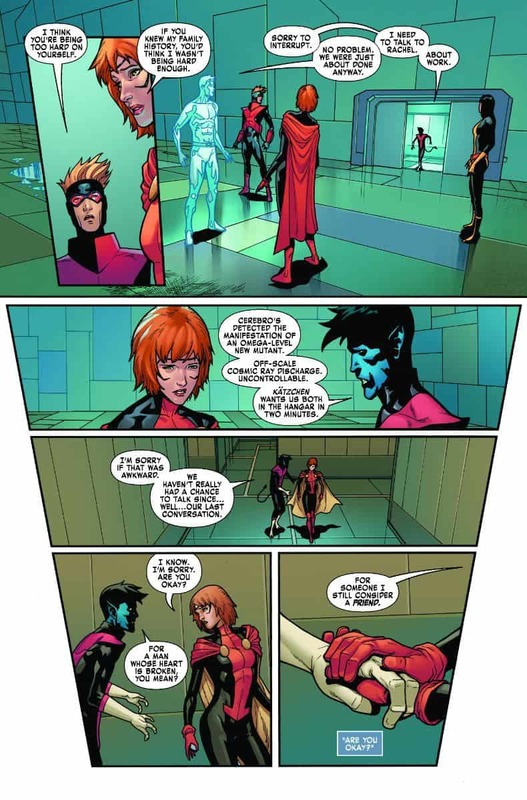 Often times in X-Men comics, there is a one-sided argument: mutants are just like “normal” people and should be treated the same. In most circumstances, that ideology works well. 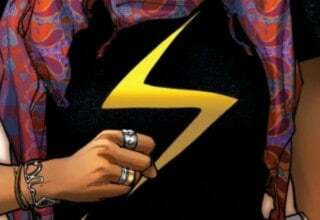 A young mutant with a physical mutation shouldn’t get picked on or singled out by society. That’s a reasonable request. Things get a lot more complicated when you start dealing with mutants likeBrian Morrison, the one in this issue. While he is just a confused kid trying to deal with insane powers, he’s also a huge threat to everyone around him. 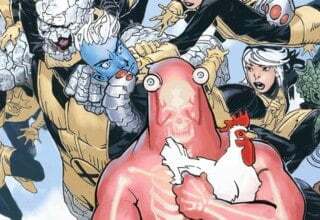 Most mutants aren’t dangerous, but as X-MEN GOLD #36 shows, some are. So what are people supposed to do? Save the one and sacrifice the hundreds? Guggenheim doesn’t have enough time to really dig into this dilemma in this issue. There is so much more to be said about it. Perhaps future Marvel writers will make it an important topic in the upcoming UNCANNY X-MEN series? We can only hope. 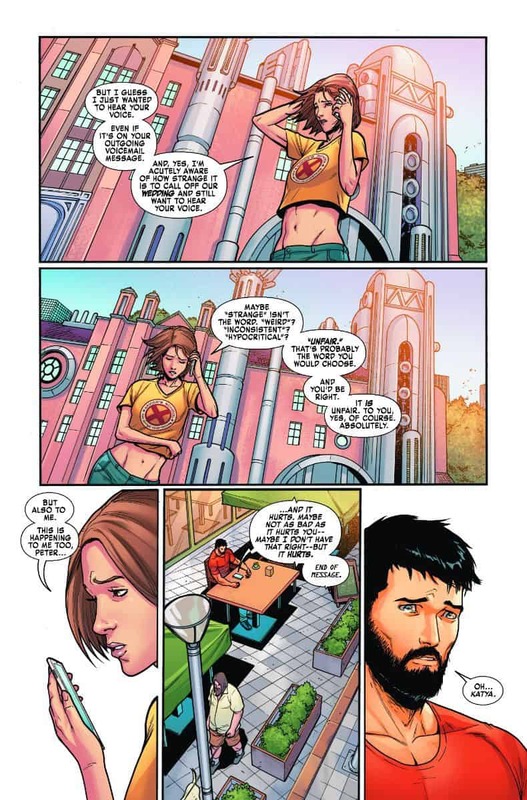 The number one complaint of X-MEN GOLD, from casual readers to reviewers, was the amazingly strong focus on Kitty Pryde. 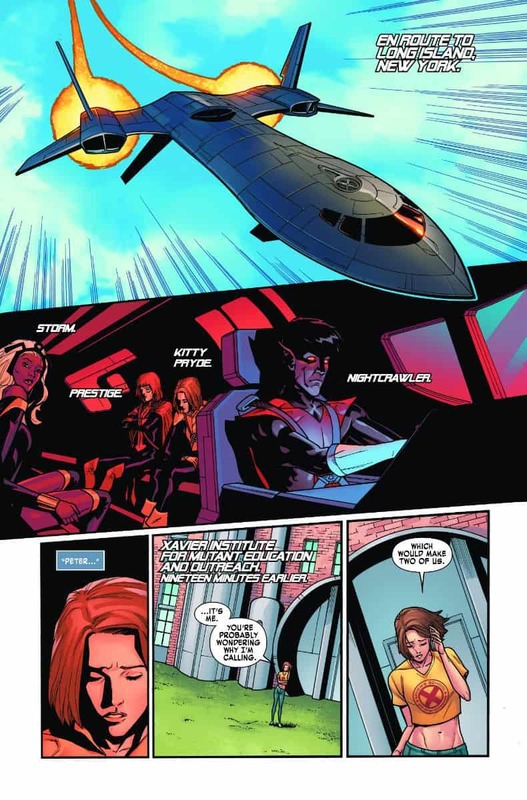 Kitty is an easy character to like, thanks to her unique phasing ability and her fun-loving personality, but X-MEN GOLD made me borderline dislike her. On every page, in practically every panel, Kitty dominated. 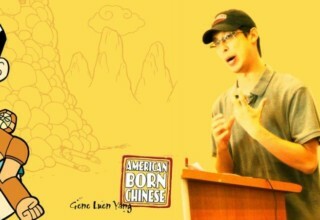 Her relationship problems became the central plot of the series, even though the Gold team had numerous other poorly-represented characters. The past few issues of X-MEN GOLD have tried to rectify this problem by giving Storm and Rachel the semblance of a spotlight. X-MEN GOLD #36 shifts the focus back to Kitty, offering a strange look at a character who really hasn’t grown much over thirty-six issues. Her domineering personality bears no resemblance to the Kitty we used to know, which makes me wonder what Marvel has planned for her. 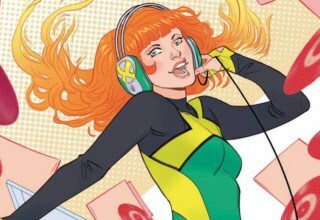 She’s front and center in the UNCANNY X-MEN Disassembled banner, but she doesn’t appear on the UNCANNY X-MEN #1 cover. 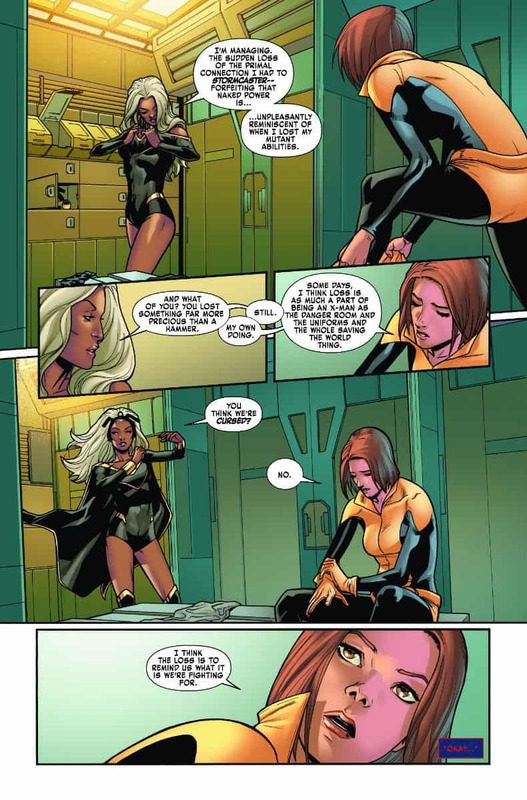 After how much panel time she saw in X-MEN GOLD, I think Marvel needs to shelve her character for a while. X-MEN GOLD has had a hard time keeping a consistent creative team. Mid-arc, artists and colorists would change, giving the series a whole new tone. The art in comics is extremely important and this series didn’t give it enough weight. While we’ve seen some good artists come through X-MEN GOLD, we’ve also seen some really bad ones. You could never really predict what the issue would look like since Marvel was constantly changing the artists around. X-MEN GOLD #36 brings in the creative team of Pere Perez and Jay David Ramos. 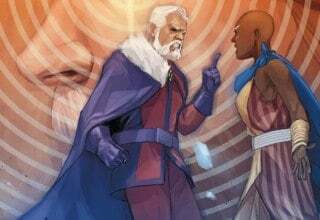 We saw Perez on X-MEN GOLD #31, so his return isn’t as jarring as some of the changes in the past. With that being said, his style is still significantly different than Michele Bandini, who illustrated X-MEN GOLD #35. Still, Perez’s style is crisp, clean, and well done and Ramos’ colors are fairly realistic. The art for X-MEN GOLD #36 isn’t going to blow you away, but it also won’t disappoint. The biggest problem with the series artistically is consistency. X-MEN GOLD is over and I can’t say I’m too disappointed. The series brought us a few good stories (the fake wedding was surprisingly a lot of fun) but, overall, it didn’t bring the excitement and depth that successful X-Men comics offer. It may have starred some of our favorite characters, but X-MEN GOLD just didn’t do them justice. X-MEN BLUE is the next X-Men series to conclude this month. After that, Marvel is revamping everything X-Men by bringing in the one-shot mini-series X-MEN BLACK and bringing back the classic UNCANNY X-MEN title. Will these series be a little more successful than the colorful GOLD and BLUE titles? As an optimist, I’m hoping. For a final issue, X-MEN GOLD #36 is a bit of a letdown. While more successful than most of the series' past issues, this final installment doesn't have enough time to deliver an impactful story. The strong focus on Kitty only reminds readers how strong a focus the entire series has had on the character.